Only 4,000 copies to be produced. 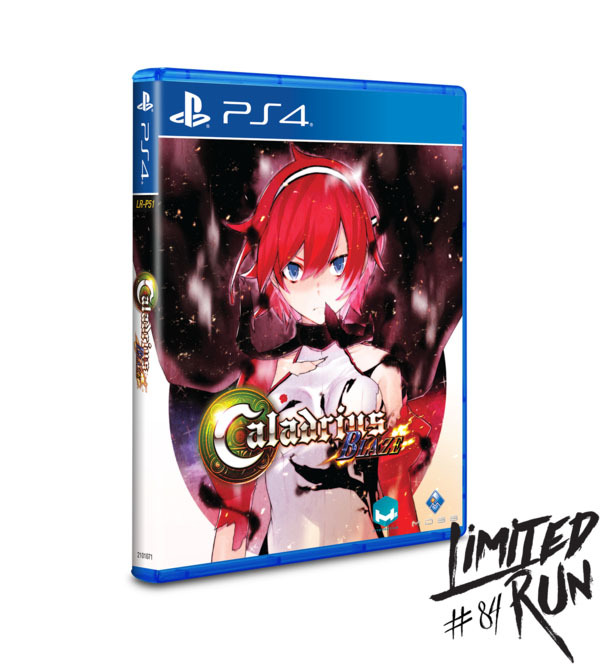 Limited Run Games will release a physical edition of the PlayStation 4 version of Moss-developed shoot ’em up Caladrius Blaze, the company announced. The physical edition will be available at LimitedRunGames.com for $29.99 starting Friday, September 15 at 10:00 a.m. ET. Only 4,000 copies will be produced, so be sure to be set an alarm if you want to secure a copy.